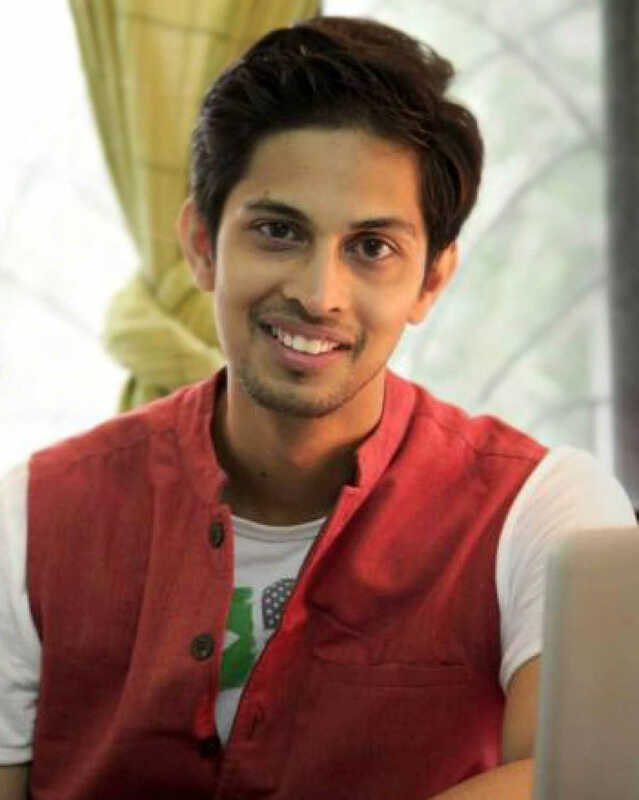 Tushar Pandey is known for Chhichhore(2019)	,Hum Chaar(2019) and Pink(2016). Do you look like Tushar Pandey? Hum Chaar's leading quartet discusses why the campus drama in this film is more realistic and rooted and why friends are also family today. Prit Kamani calls Ranveer Singh his idol; Tushar Pandey, Anshuman Malhotra, Simran Sharma appeal to the youth to also watch their film. Hum Chaar goes up against Gully Boy at the box office this week. Hum Chaar trailer: What causes a friendship to break apart? The first trailer of the friendship drama reveals four friends who no longer speak to each other. I declare that I wish to represent "Tushar Pandey"